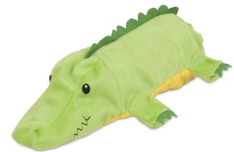 Head over to Petmate to get B1G1 Pet Toys for your furry friend. To get this deal, use coupon code FREETOY. 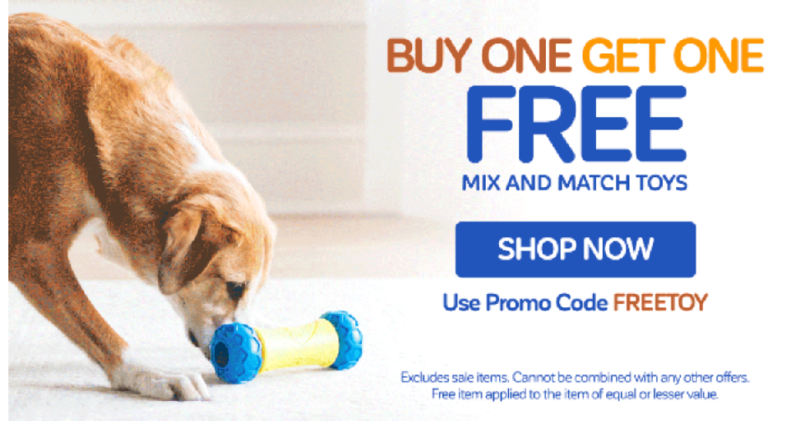 You can mix and match toys for dogs and cats with this deal! Here are some toys available for under $10 with this deal. Offer valid through 1/15. Free Shipping on orders $49 or more.